Follow the instructions below to download, configure and install MAAS. We make MAAS amazing, and we help people run critical infrastructure at scale with it. Contact us for more information or to discuss your specific needs. You need one small server for MAAS and at least one server which can be managed with a BMC. 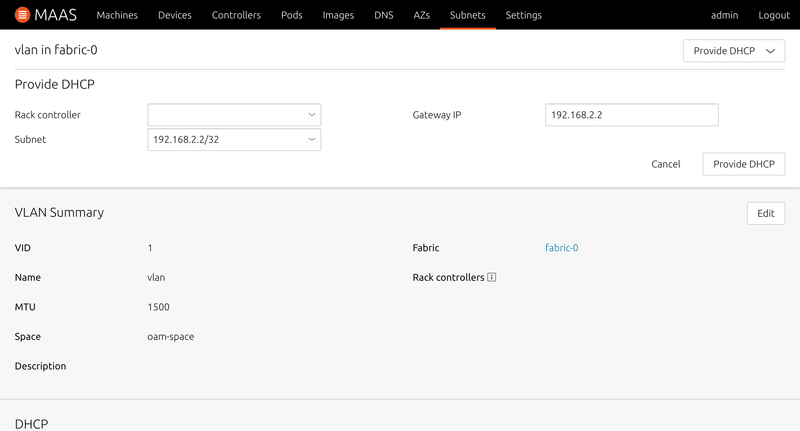 It is recommended to have the MAAS server provide DHCP and DNS on a network the managed machines are connected to. 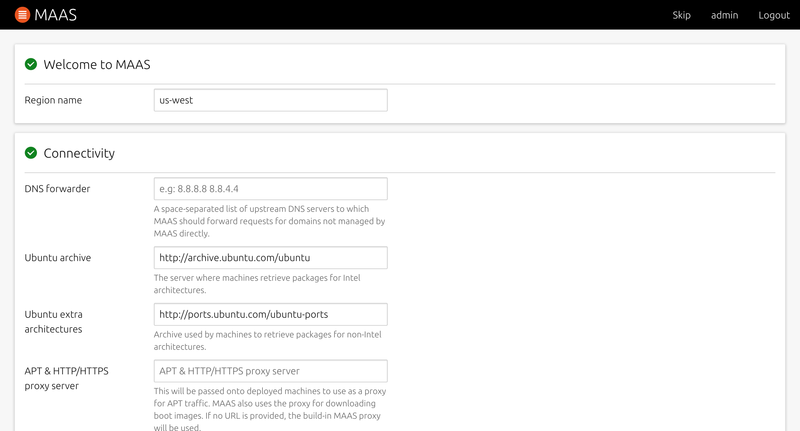 Download Ubuntu Server 18.04 LTS and follow the step-by-step installation instructions on your MAAS server. Create your admin credentials by typing. Follow the instructions on screen to complete the first installation of MAAS. We recommend using the default values unless your installation has different requirements. 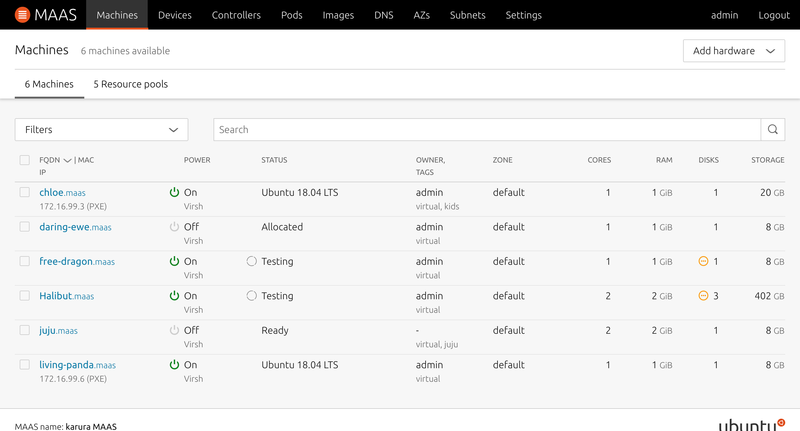 Go to the “Subnets” tab, and select the VLAN for which you want to enable DHCP. From the “Take action” button select “Provide DHCP”. Set the Rack controller that will manage DHCP. Select the subnet where to create the DHCP Dynamic range on. Fill in the details for the dynamic range. Now MAAS is ready to enlist and commission machines.